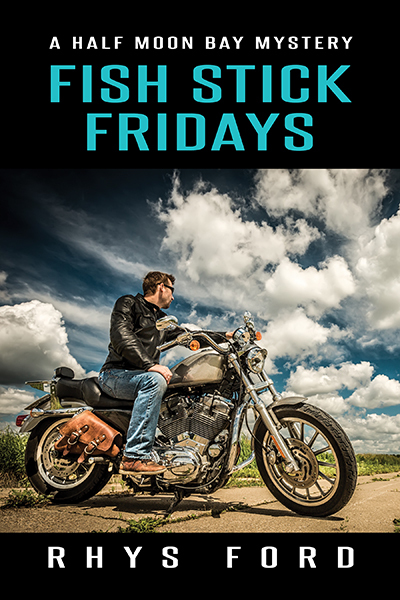 Purchase Fish Stick Fridays at Dreamspinner Press, Amazon or other ebook retailers. Angel Daniels grew up hard, one step ahead of the law and always looking over his shoulder. A grifter’s son, he’d learned every con and trick in the book but ached for a normal life. Once out on his own, Angel returns to Half Moon Bay where he once found…and then lost…love. Now, Angel’s life is a frantic mess of schedules and chaos. Between running his bakery and raising his troubled eleven-year-old half-brother, Roman, Angel has a hectic but happy life. Then West Harris returns to Half Moon Bay and threatens to break Angel all over again by taking away the only home he and Rome ever had. When they were young, Angel taught West how to love and laugh but when Angel moved on, West locked his heart up and threw away the key. Older and hardened, West returns to Half Moon and finds himself face-to-face with the man he’d lost. Now, West is torn between killing Angel or holding him tight. Purchase Hanging the Stars at Dreamspinner Press, Amazon or other ebook retailers. Zig Reid-Harris has everything an eleven-year-old girl could ever want: a great home, two fantastic fathers named Deacon Reid and Lang Harris, and all the books she could possibly read. When a school assignment about holiday traditions unexpectedly broadsides her, she discovers burying the past isn’t as easy as it looks, and the stark reality of her life before her adoption sinks in. Ashamed of the bleakness and poverty she came from, Zig struggles with the assignment until an epiphany strikes the whole family—it’s time to start their own traditions. Zig and her fathers plunge into the insanity of holiday joy, exploring everything the season has to offer and learning how precious family truly is along the way. 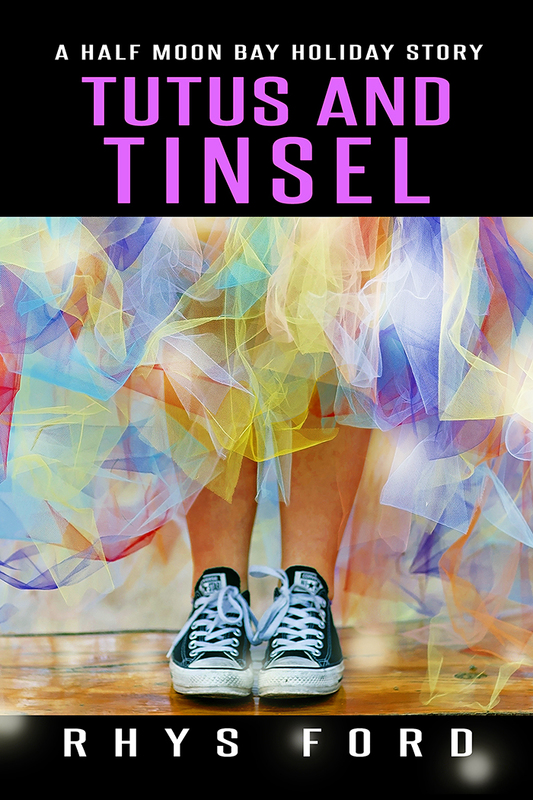 Purchase Tutus and Tinsel at Dreamspinner Press, Amazon or other ebook retailers.